Orange County is known for its expansive beaches, top-notch hospitality and a buzzing arts and entertainment sector. Within the O.C., just a short drive from the Orange County Airport sits Costa Mesa, a cosmopolitan city overflowing with character and hidden gems to suit a variety of interests. Offering the quintessential SoCal vibe and a bevy of attractions within the city’s limit, Costa Mesa is also centrally located to the region’s charms like Disneyland, Knott’s Berry Farm and the Discovery Science Center. Affectionately nicknamed the City of the Arts, Costa Mesa lives up to its reputation from multiple angles. Most prominently so, are the city’s nationally and internationally recognized performing arts platforms. 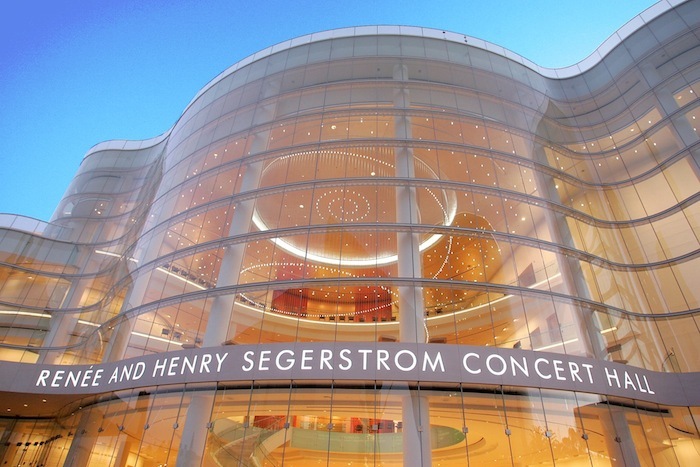 Hitting all the marks, from music and dance to Broadway productions, Costa Mesa’s Segerstrom Center for the Arts is comprised of several performance venues and the Tony Award-winning South Coast Repertory. If one’s passion involves the art of shopping, the South Coast Plaza is the ideal muse. Featuring more than 250 retailers, the upscale selection at this luxury-shopping haven is among the most diverse in the region. The Plaza’s collection of sensational designers like Christian Dior, Gucci, Fendi, Prada and Balenciaga among many others, consistently draw fashion-forward folks with an eye for design. Satiating a fashion fix can be exhausting, but this city is home to a host of standout eateries to refuel and recharge your batteries. 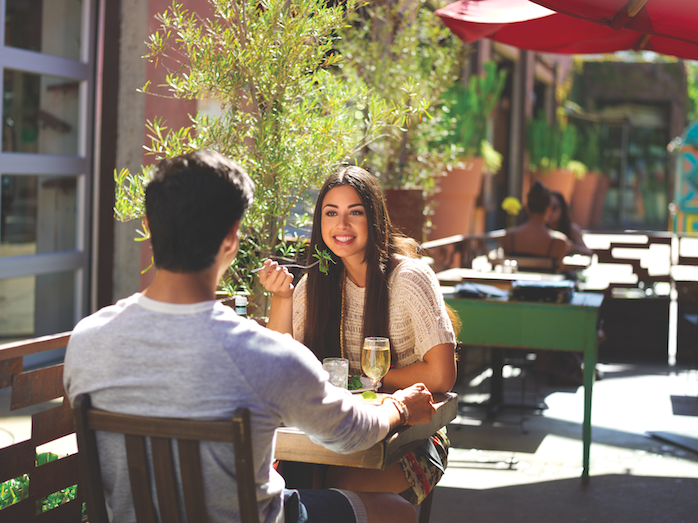 From fine dining restaurants to warm, casual bistros, Costa Mesa is a food connoisseur’s dream. Visitors can treat themselves to a dining experience by top restaurateur Charlie Palmer (Charlie Palmer’s fine dining outlet is located within Bloomingdales at South Coast Plaza) or explore deeper into the city for a bite from one of Costa Mesa’s local culinary artists. Costa Mesa Conference and Visitors Bureau, 888.588.9417, www.travelcostamesa.com.